Nulu isn't just getting one new hotel—it's getting two. Remember last November when Bill Weyland of City Properties Group told Broken Sidewalk that Hancock Street is a dead zone disconnecting the activity of Nulu‘s East Market Street with blocks of new development to the south? It appears that divide could quickly be bridged in coming years. Weyland announced last year that his company plans to renovate the historic Louisville Chemical Building on the corner of Jefferson Street and Hancock Street into a mix of apartments over retail space—but that’s just the beginning. As reported by the Courier-Journal‘s Sheldon Shafer, Weyland’s company is planning a 90-room, Hilton-branded extended stay hotel across Hancock Street on a vacant lot owned by the Louisville Metro Housing Authority. Bill Weyland told Broken Sidewalk it was too early to comment on the project, which his company has not publicly announced. Weyland is still working out the Louisville Chemical Deal, awaiting environmental remediation of the site. Because the project is evolving, it’s details are subject to change. Mariah Weyland Gratz told Shafer the project would include a four-story building housing a Home2 Suites by Hilton. The brand has regional locations in Lexington, Indianapolis, Nashville, and St. Louis. Another unrelated Home2 Suites is under construction in far eastern Jefferson County. 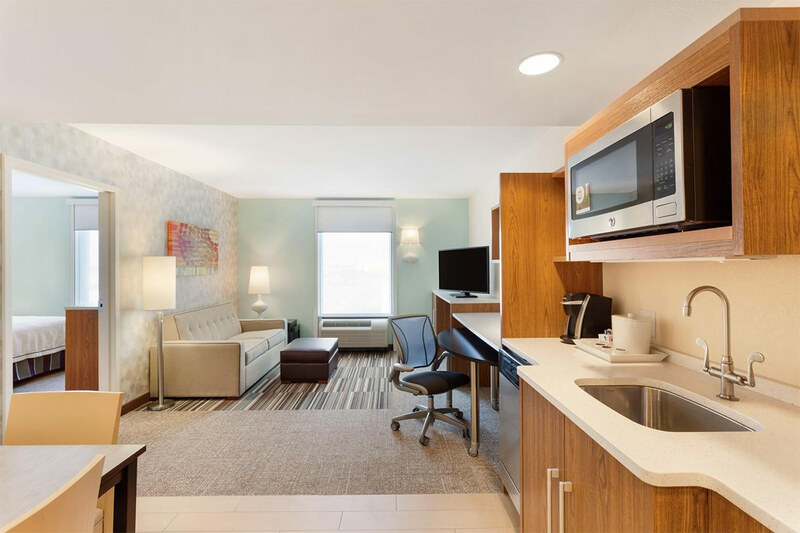 City Properties Group previously developed a Hilton Garden Inn on the corner of Fourth Street and Chestnut Street. Because the project isn’t quite fully baked yet, there’s no design, no dates, no budget, or much information available, but the news is welcome in the rapidly growing neighborhood. Shafer noted that the LMHA Board of Commissioners will vote on January 19 on giving City Properties Group development rights to the land. That meeting is held at 420 South Eighth Street at 3:30p.m. Besides filling a missing tooth along Jefferson Street, the hotel will add eyes on the street, which remains a drive-through street for motorists speeding into Downtown. While it doesn’t look like the Home2 Suites model generally includes retail, the lobby will be lit and add activity to the street. Besides the planned Louisville Chemical conversion, Weyland’s 310@Nulu apartments sit across Jefferson Street. 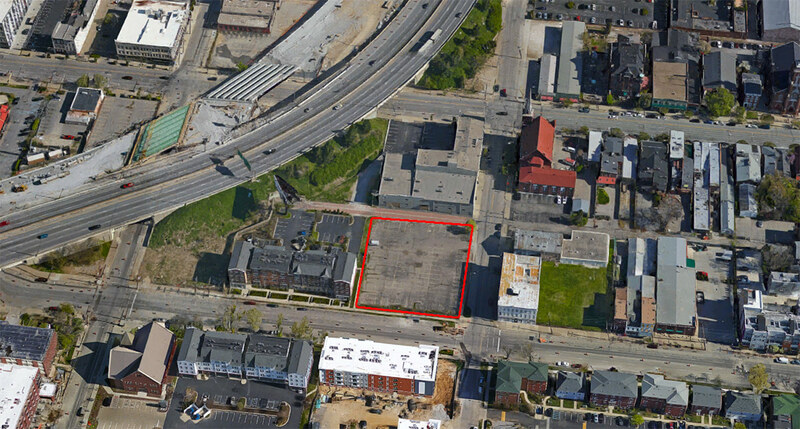 Another AC Hotel by Marriott is planned a couple blocks away at Shelby and Market Street, a major distillery is in the works a block east on Jefferson, and the Main & Clay apartments are under construction at East Main Street and Clay Street to the north. Plus, Weyland has been building market-rate townhouses and apartments in the Liberty Green housing development over the years a block south. Definitely better than a vacant lot, but the examples you showed are not going to win any awards. Still, it’s going in the right direction.